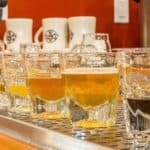 Handcrafted food, drinks and goods. We are proud part of the Duluth Folk School! 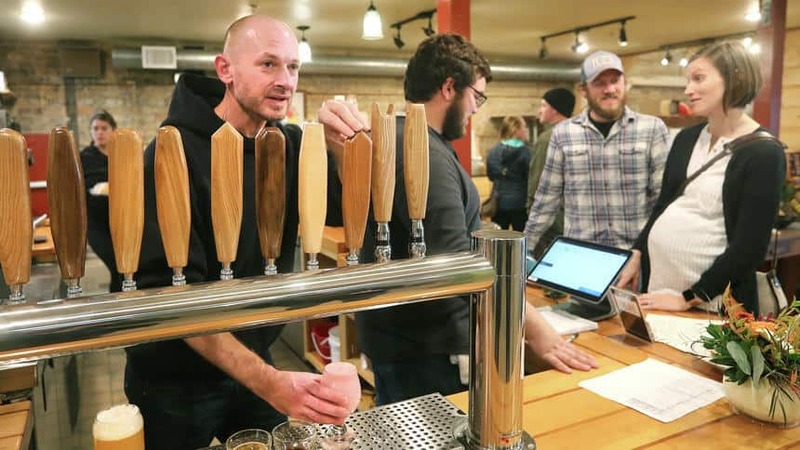 Featuring a nice selection of local craft beers, a tasty menu with breakfast and lunch items. 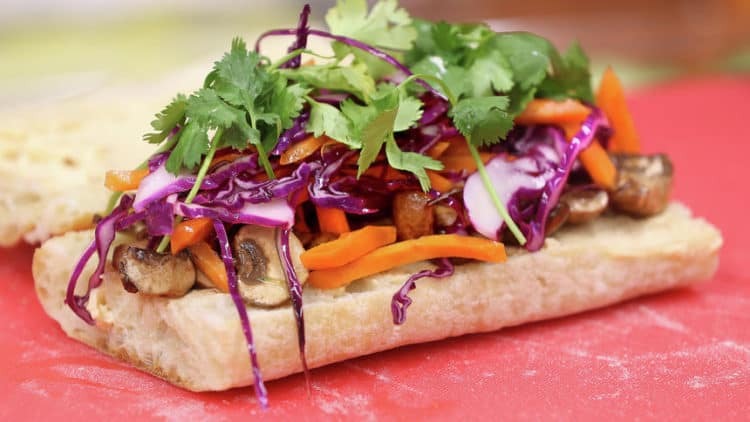 A bahn mi sandwich made with sriracha tofu aioli and mushrooms marinated in a soy ginger sauce is one of the items on the Dovetail Cafe & Marketplace menu.